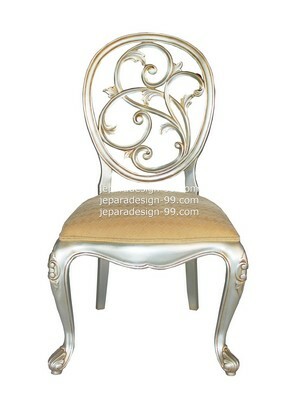 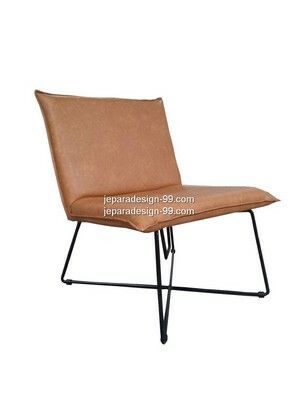 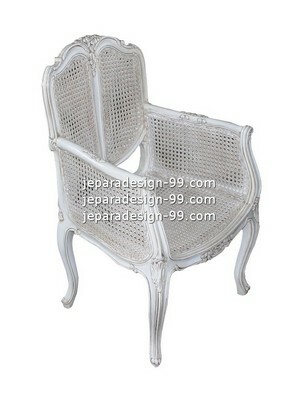 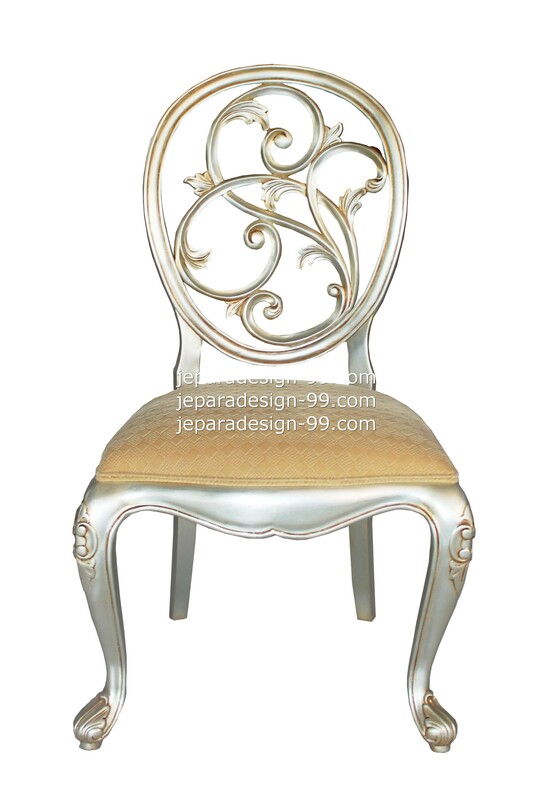 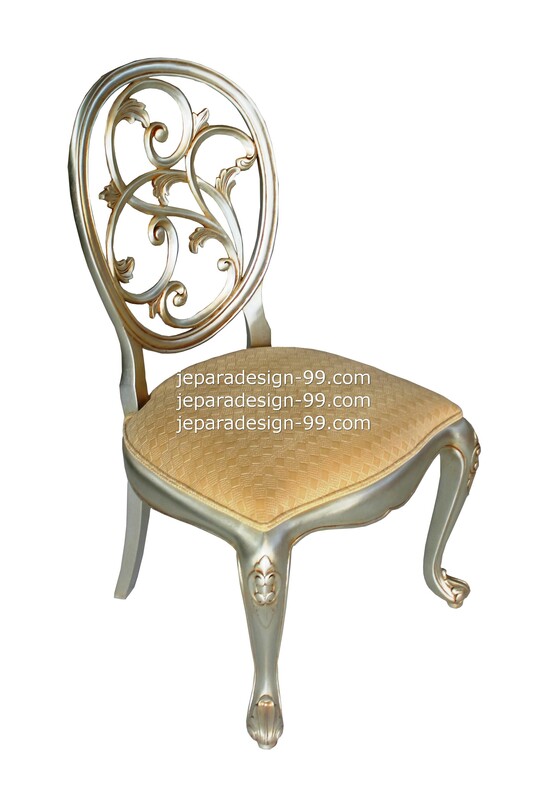 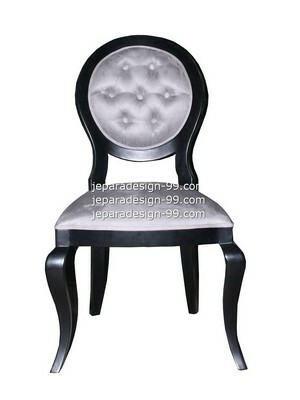 This graceful dining chair is other version of our model that without arm. 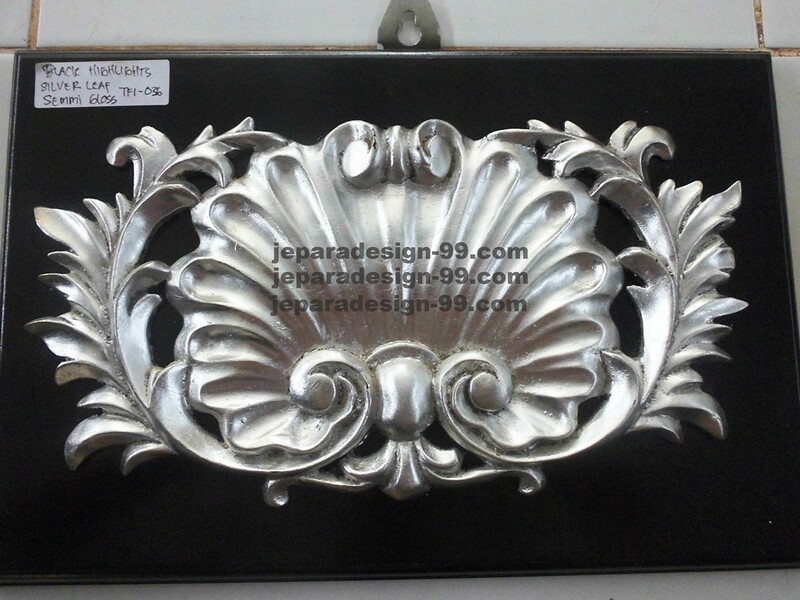 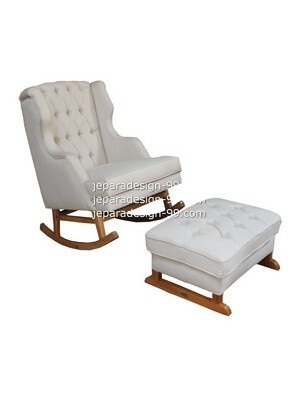 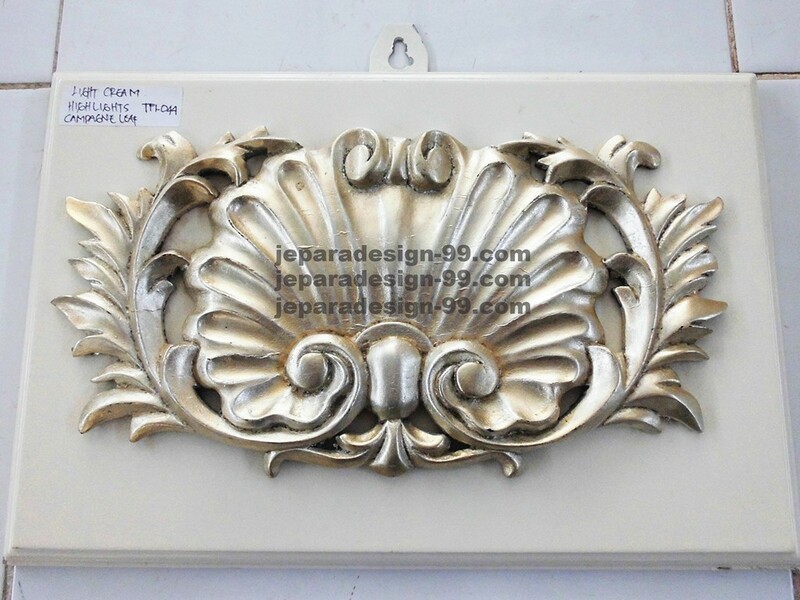 Nice and good choice for your luxury room. 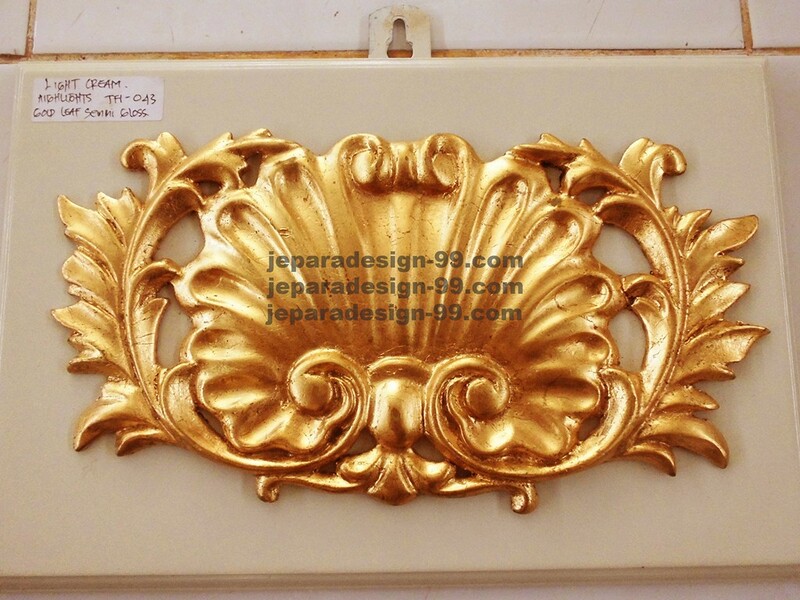 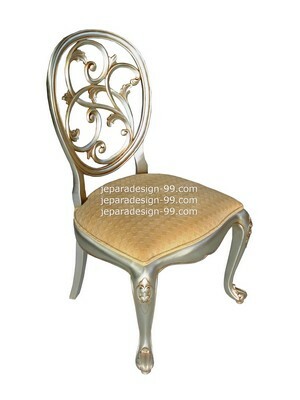 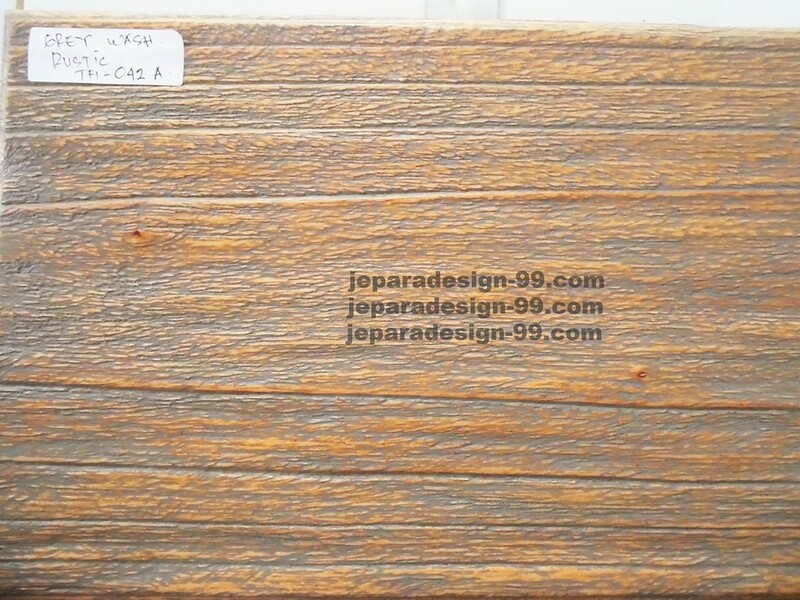 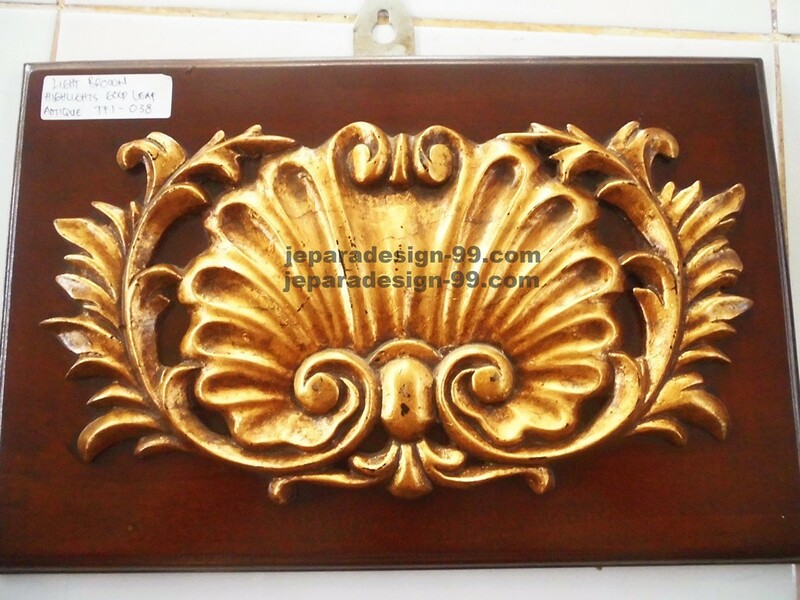 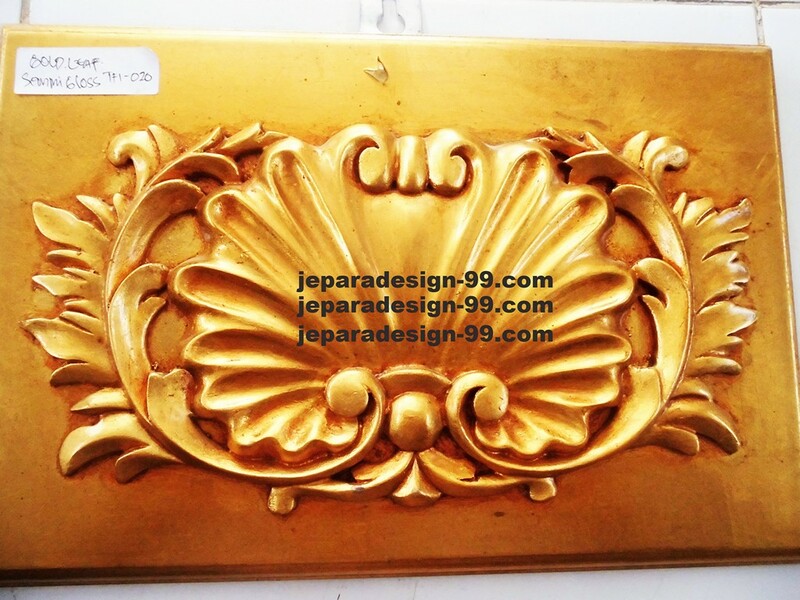 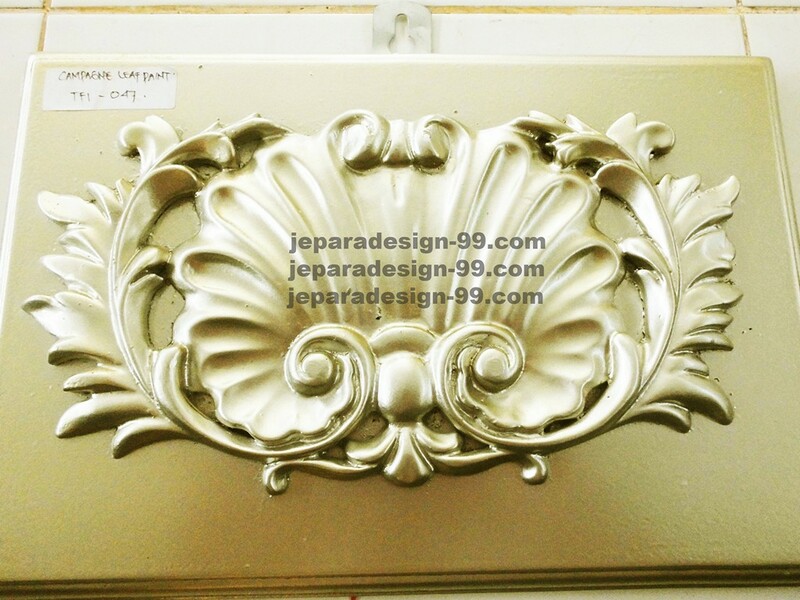 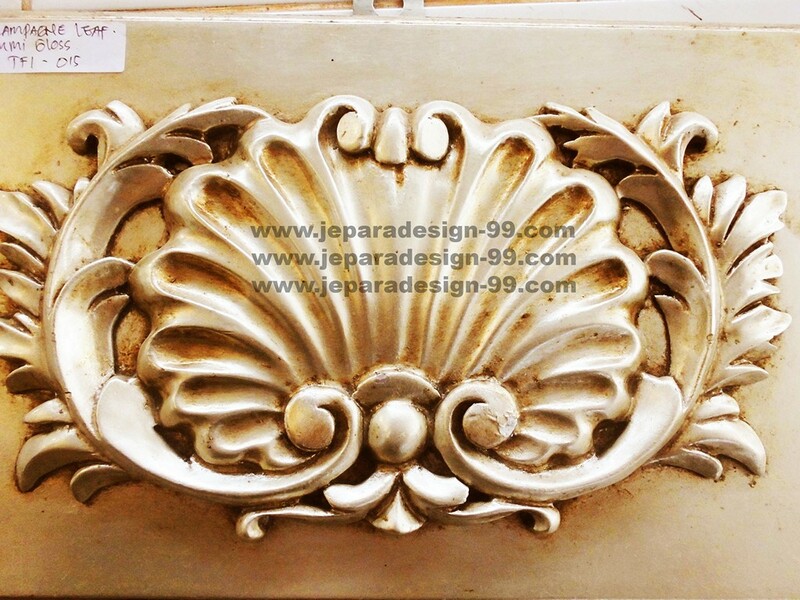 You can choose gold color for frame or other furnishing color.